Create a classic look with cream Pleated blinds. 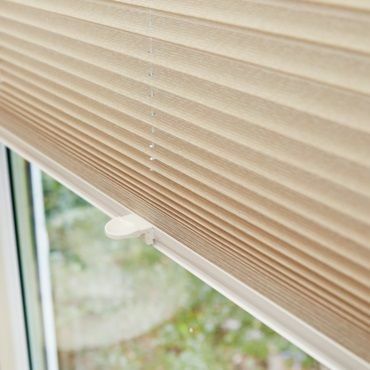 These cream Pleated blinds reflect the sun, so are perfect for conservatories. We bring our entire range to you, at a time that’s convenient including evenings and weekends. There’s no need to worry about measuring and fitting. We’ll take care of it all. Cream shades never go out of fashion, keeping your windows looking lovely for longer. The beauty of this soft shade is that it blends easily with every design scheme, making our cream Pleated blinds a popular choice. What’s more, you can also choose from our performance fabrics and clever blackout options. Book a free home appointment and see our collection in the comfort of your home. 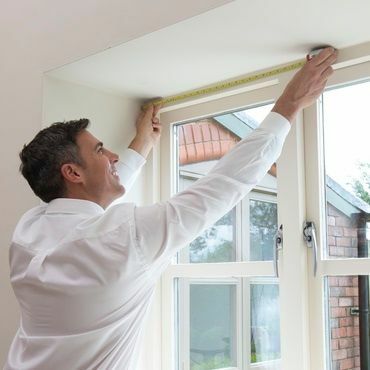 During your chosen time slot, your local advisor will bring samples of our range for you to try against your windows and get a feel for how they will look in your room. 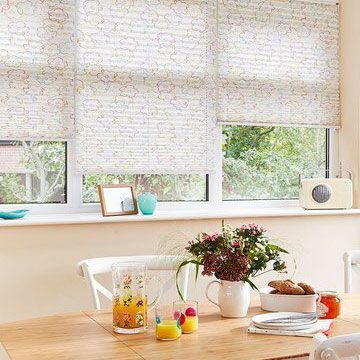 Your appointment also provides a great opportunity to ask your expert advisor about the ways that you can personalise your Pleated blinds. For example, you could have them fitted in PerfectFit frames, or select an innovative TriliteTM Top-Down, Bottom-Up or TransitionTM Day and Night design. When you have arrived at the perfect option, your advisor will measure your window and leave you to consider a no-obligation quote. It couldn’t be easier. If you decide to go-ahead, your advisor will call back to fit your made-to-measure blind to a precise finish.